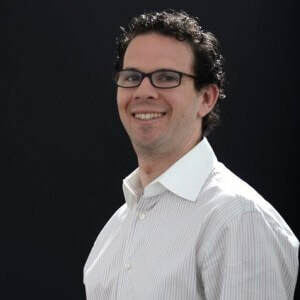 Staff Directory - Insurance Professionals - Schneiderman Insurance Agency, Inc.
Zachary Schneiderman grew up in Los Angeles, CA and attended Granada Hills High School. He attended and graduated from the University of Kansas where he studied Film, Business and Marketing. 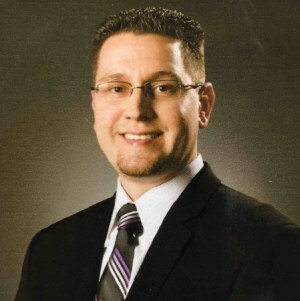 Following college, he earned his California Real Estate license and worked with a commercial real estate development and property management firm before starting the Schneiderman Insurance Agency in Granada Hills, California. His work in commercial and residential real estate included managing a large real estate portfolio where his focus was on leasing commercial office space and assisting tenants and property owners in insuring their businesses and real estate. 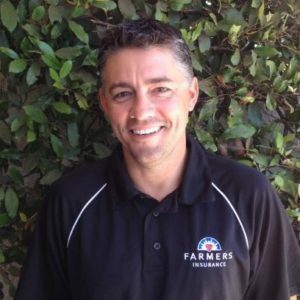 He has been recognized as one of the top agents within Farmers Insurance. Zack currently lives in Los Angeles, CA and is a proud husband and father of two. He coaches a local little league baseball team in Simi Valley. Mr. Schneiderman is also a member of the Granada Hills Chamber of Commerce as well as several other local business networking organizations. Zachary takes great pride in being an active member of his home and work communities. 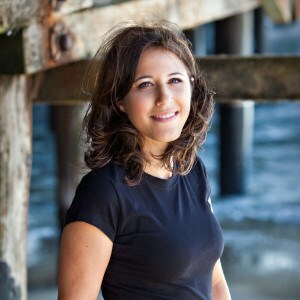 Dahlia started her career at the Schneiderman Insurance Agency in 2012. Dahlia’s focus is on marketing the agency by developing and retaining relationships with clients new and old. She is a vital member of our growing team. Got a billing question? Need help with a policy? Or maybe just a general question about our Agency? Give Denise a call. She’ll be able to address any issue and treat you with the exceptional customer service you have come to expect from us. Born and raised in Simi Valley, California, Denise and her family have close ties to the Los Angeles and Ventura county areas. Denise has been working in the insurance industry and related businesses for almost 20 years. Denise’s experience working in the industry gives her a great background for assisting with clients customer service and insurance needs big and small. orn and raised in Panama City, Panama before moving to San Antonio, Texas, Rita Serrano bring the Schneiderman Insurance Agency her extensive experience in insurance and financial services. 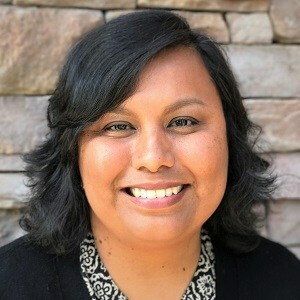 Prior to joining the Schneiderman Insurance Agency, Rita was employed with Merrill Lynch Pierce Fenner & Smith where she worked as an Internal Annuity Specialist out of the corporate headquarters in Jacksonville, FL and was also a Registered Client Associate for an international group of financial advisors in San Antonio, TX. Her prior finance experience also includes Citigroup Investment Services where she was employed over seven years as an Investment Area Administrator in the Citigold division, which managed and maintained high revenue portfolios. Overall, Rita has over fourteen years of experience in the finance/investment and banking fields and has previously held the following licenses: Series 7 & 63 registrations, in addition to a TX Life, Health & Variable Annuity License, and a Property & Casualty License. Outside of work, Rita is very active in the Performing Arts. She enjoys painting, producing dance events, enjoying live music concerts, dancing, and all outdoor sports, especially softball and volleyball. Rita continues to own and operate an entertainment business, contracting and producing dance entertainment for private and corporate events along with her daughter. Rita is also fluent in Spanish. Born and raised in Hawaii, Rob moved to Thousand Oaks, California in 2014. After years of experience in the construction industry Rob decided to bring his talents to Farmers Insurance. Rob’s work in the construction field has helped him in developing quality relationships in the insurance industry. His philosophy towards his work is best stated in his own words, “To me, insurance is not about a sale or a product – its about solutions, protection and care. I pride myself on excellent customer service, educating my clients about the need for the proper insurance and above all my commitment to be there for them in their greatest time of need.